Home visiting Opticians in Hillingdon. There can be a number of reasons why a person may find it difficult to do daily activities independently. Some of those actives we take for granted such as going out of our homes. Fortunately, your GP in Hillingdon is able to visit you at home if you are unable to go out. But did you know that NHS Hillingdon will also fund an eye test by an Optician in your home? Eyes On Call Mobile Opticians has over 10 years of experience working as home visiting Opticians in Hillingdon under contract from NHS Hillingdon. Do I need to be living in Hillingdon? You will need to be a resident of Ealing. If you are visiting a friend or relative or are staying there temporarily, you will not be eligible. Instead you should look for services available in the area you normally live. Eyes On Call is a home visiting Opticians in Hillingdon & contracted by NHS Hillingdon to provide the service. Do I have to have a registered GP in Hillingdon? Your GP doesn’t need to be in the Hillingdon NHS area. What’s important is that you are a resident of Hillingdon. For example, if you live on Sipson Road but your GP is based at Crosshands Surgery, which is in Norwood Green, Ealing Borough. In this case your eye test at home will still be funded by NHS Hillingdon. It is important to bear in mind that you cannot have a sight test at home if you have already had one at a local Opticians. The reason for this is that NHS Hillingdon will not fund a sight test for you in both places. It works the other way too. If your are having problems you should contact us to arrange another visit. If your vision problems are such that you should be seen quickly but we are unable to book you an appointment quickly, it would then be advisable to have someone take you to a local Opticians. You must let them know when you last had a sight test done. Or you may be advised to go to A&E. Your nearest Eye A&E is Western Eye Hospital on Marylebone road near Paddington. NHS Hillingdon require that sight tests being carried out in your own home must be pre-notified before the visit date by at least 48 hours. Home visiting Opticians in Hillingdon are obligated to do this. This means that for example, if you call us on Tuesday, the soonest that we can arrange a home visit for you, if an appointment is available is on Thursday. If you call us on Friday the soonest we can arrange an appointment is on Monday. Please bear in mind that appointments are sometimes available in one to two weeks. Fortunately, you do not need to be referred to our service. 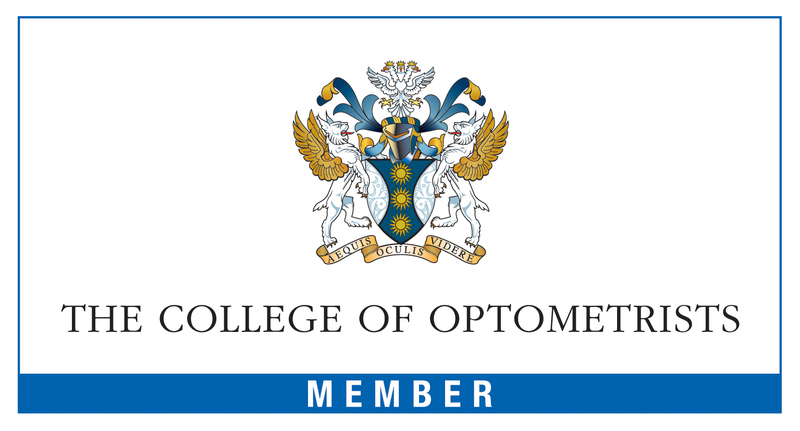 We do take referrals and there are independent Opticians such as Hayes Eye Clinic, on Uxbridge Road who refer to us as their preferred home visiting Opticians in Hillingdon. We also receive referrals from social services and other NHS providers. To self refer just call us on 08000 470 425 or you can fill out the appointment request form. Don’t feel you are burdening us by calling us to your home. NHS Hillingdon provides this service for those exactly like you and we exist to fulfill that role. We hope your search for home visiting Opticians in Hillingdon has come to an end. To self refer just call us on 08000 470 425 or you can fill out the appointment request form.